AccountMate® is the name of an accounting and business management software system first released by AccountMate Software Corporation in 1984. The AccountMate software is known for being the only mid-tier accounting system offering a source code as an option to customers, allowing any aspect of the software to be customized for complete flexibility of your financial and business management needs. This source code approach is a hybrid, providing end-user control of an open source system that can accommodate unique business requirements – as well as the ongoing R&D investment, vendor accountability and authorized reseller support channel of a traditional accounting software package system. Additionally AccountMate software is completely operable “in the cloud” or in a SaaS (Software as a Service) configuration. AccountMate is most often used by small to medium sized companies, meaning between $5M and $500M per year in annual sales, in wholesale distribution and manufacturing due to its strong inventory management and ERP capabilities. There are more than 125,000 users in more than 200 industries worldwide, serviced by a network of hundreds of authorized business partners and vertical solution providers. 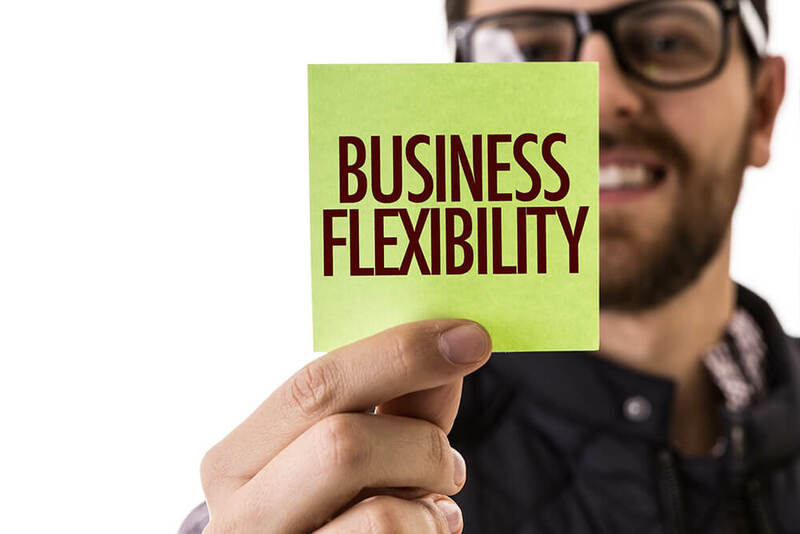 For over 30 years, AccountMate has provided customers with powerful, scalable and flexible accounting and business management software that meets the exact needs of their businesses. Many other accounting solutions require you to make changes to your core business processes in order to utilize their software—costing your business far more than the price of the software in time and decreased productivity from retraining your staff. AccountMate’s Enterprise Resource Planning (ERP) software is the only system that has no limits in its ability to conform to your unique business processes. The actual “source code” – the mechanics of the software – is customizable so it can be adapted to any business situation and evolve as your business dictates. AccountMate’s flagship accounting system is the culmination of over three decades of experience in providing customizable, real-time business information solutions, used in wide-ranging industries from aircraft parts distributors to apparel manufacturers, nonprofits, housing authorities and international art museums. A growing number of independent software developers offer industry-specific packages that work in concert with AccountMate’s software to provide a complete solution for a wide range of industries, including light and heavy manufacturing, service and consulting, publishing, wholesale and retail distribution. This list of solutions continues to expand. Your business – not your software – should dictate how your critical information flows. Flexibility and modifiability are the foundation of AccountMate and have been since day one. Even if your business processes are unique or change over time, you can mold AccountMate to fit your needs… now and for the long term! AccountMate accounting modules are available in two different platforms – what we call “SQL” and “Enterprise” – which enable your business to evolve from a single user system to a powerful and sophisticated multi-user Microsoft SQL based network with high transaction volumes and hundreds of simultaneous users. Both AccountMate/SQL and AccountMate/Enterprise are also available as “Express Versions”, which accommodate up to five concurrent users and use the free Microsoft SQL Server Express database engine. The Express Versions are exactly the same code base as the “full” versions, so have all the functionality – but are at a lower price point to accommodate small and growing business who don’t need the higher user count. If/when they do, then the upgrade path is completely smooth – retaining all detail of your prior data and company configuration information.